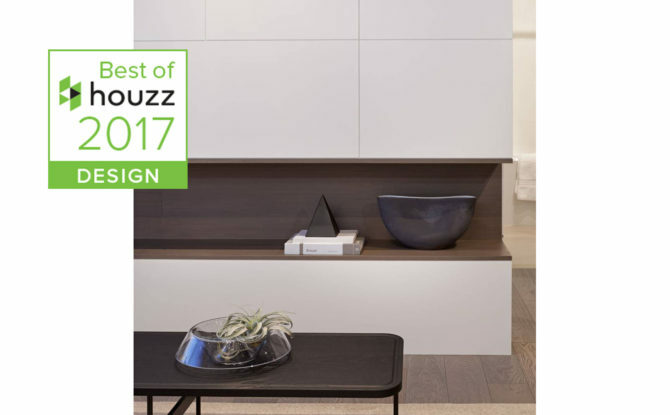 Richmond BC, January 19, 2018 – Area3 Design Studio Inc. of Vancouver has won “Best Of Design” on Houzz®, the leading platform for home remodeling and design. Area3 Design was chosen by the more than 40 million monthly unique users that comprise the Houzz community from among more than one million active home building, remodeling and design industry professionals. Area3 Design is a professional interior design firm that believes “design is better together”. Area3 Design believes design is a collaborative effort and enjoy working with our clients and all parties involved to bring the team’s vision to life. 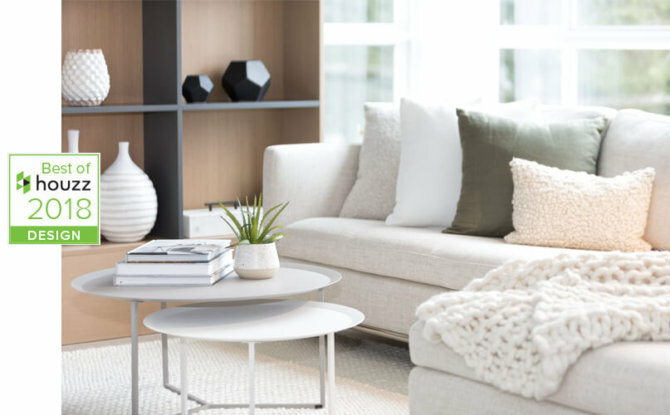 We bring the skills of four talented and experienced principals to create innovative, modern designs that reflect an international sensibility. We work hard, we have fun and we design together.